For hairstyles that stay put, turn to the professional hair pin specialists, Premium Pin Company 999. The professional choice in salons for updos! Premium quality and Japanese made, Premium Pin Company 999 offers the finest hair pins for bobby pins, ripple pins, fringe pins and more. For quality that is built to last and hairstyles that stay put, Premium Pin Company 999 has an extensive range of colours and sizes to suit all hair. Japanese made, premium quality bobby pins! Feel the difference with extra strength Premium Pin Company 999 Bobby Pins, which feature long-lasting spring for quality that stands the test of time. Premium 999 Bobby Pins have a secure, firm grip to ensure your upstyle lasts from day to night. Premium 999 Bobby Pins are also rust-resistant with durable, silicone tips that won’t pop off after use. A large selection of colours, including bronze, black, gold and silver, help you find the right colour match, while bobby pins are available in 1 ½”, 2” and 3” sizes to tailor to hair length. 1 ½” bobby pins are perfect for short hair and flyaways, while 3” will tame the longest hair. 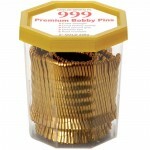 Premium 999 Bobby Pins are smooth, ensuring there are no rough or hard edges to catch hair. Premium ripple clips for professional hold! 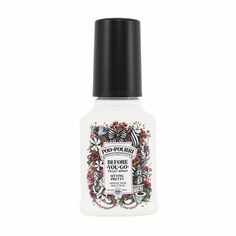 Hair is held in place all day and night, discreetly and effortlessly. The u-shaped thin wave design is ideal for artistic upstyles. Choose from either 2” or 3” ripple pins in either black or bronze to hold large sections of hair. 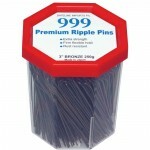 Rust-resistant and extra strength, Premium Pin Company 999 Ripple Pins are quality built to stand up to heavy use. Don’t purchase cheap ripple pins which constantly need to be replaced; 999 Premium Ripple Pins are extremely durable. Premium 999 Ripple Pins can be moulded to various shapes if needed. Firm, yet flexible hold ensures Premium 999 Ripple Pins will be your saviour for creating the perfect updo for that special occasion. 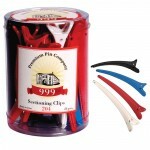 Premium Pin Company 999 Sectioning Hair Clips are ideal for sectioning hair during styling, cutting and colouring. Keep hair exactly where you want it to assist you in your creativity. 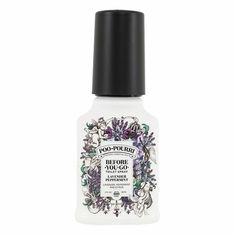 Available in an easy to use, clear dispenser, simply reach for the sectioning clip you need, when you need it. Premium 999 Sectioning Hair Clips are available in a wide array of bright colours, as well as sizes. Select from regular sectioning hair clips, long sectioning hair clips and extra long hair sectioning clips, to securely hold varying lengths of hair. Extra long sectioning hair clips are ideal for long and thick hair. Premium 999 Sectioning Hair Clips are also available in translucent or opaque plastic, as well as nylon/aluminium, which is available in either all black or colour. Smooth edges ensure that sectioning clips do not catch hair. 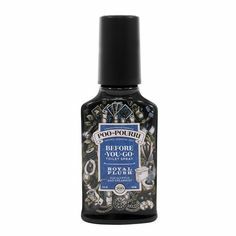 i-glamour.com offers the largest range of professional Premium Pin Company 999 products in Australia. Every hair pin and hair clip you will ever need.